Vinyl Album Is Now Available! 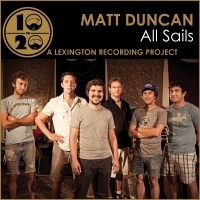 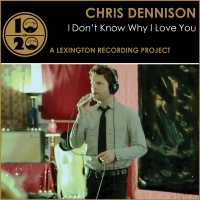 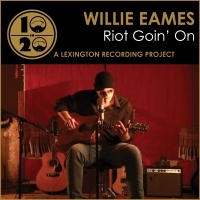 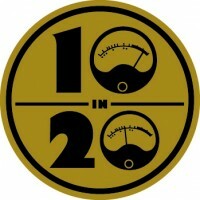 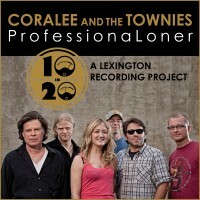 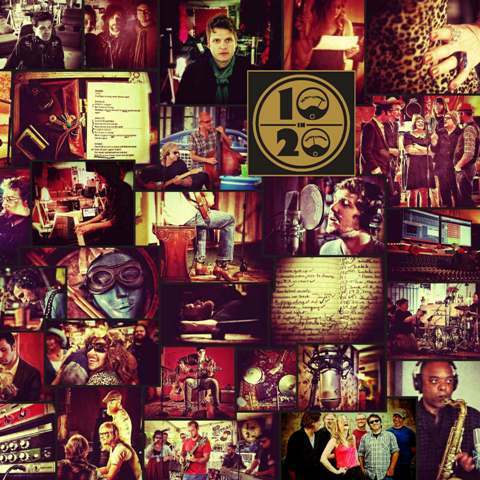 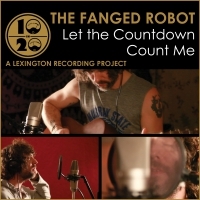 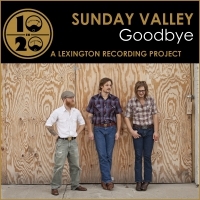 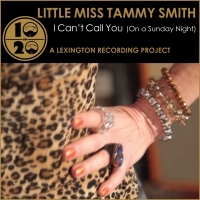 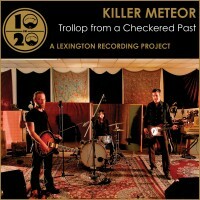 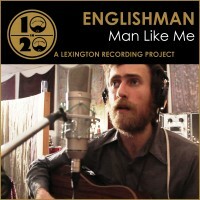 The vinyl record album for 10 in 20: A Lexington Recording Project is now available for purchase! 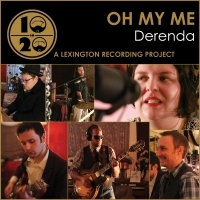 You can buy it online via our BandCamp page, or at CD Central, 377 South Limestone St.